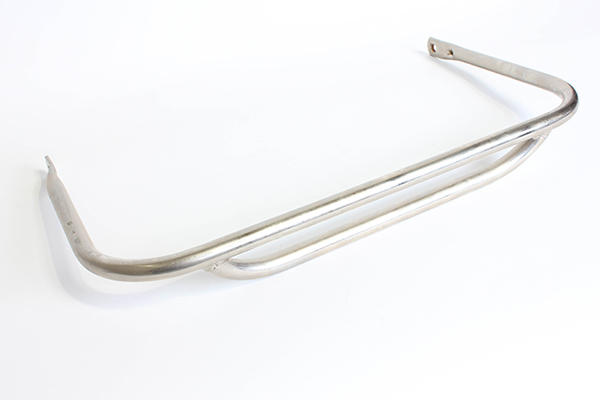 This front bumper bracket is made to be used with some of the Margay Racing vintage series chassis. These chassis include: Puma, Lynx, and the Xpert III. This front bumper can only be used with the Margay Racing designed Shifter chassis. This is a closeout item and will not be manufactured again once our stock is gone. Front Bumper (Nerf Bar) for the Brava C1, Ignite K2 and Wildcat.